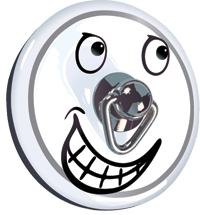 Bath Comedy Festival event details, booking information and links will appear here as they are announced. Thursday 22nd March, 2018 - Pre-Festival Fun! Thursday 31st May, 2018 - Bath Comedy Festival @ Bath Fringe! Thursday 7th June, 2018 - Bath Comedy Festival @ Bath Fringe! Tuesday 24th July, 2018 - Edinburgh Previews! Wednesday 25th July, 2018 - Edinburgh Previews! Thursday 26th July, 2018 - Edinburgh Previews! Wednesday 10th October, 2018 - Autumn Season! Thursday 25th October, 2018 - Autumn Season! Thursday 8th November, 2018 - Autumn Season! Thursday 29th November, 2018 - Autumn Season! 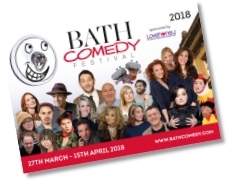 Details of 2018 Bath Comedy Special events will be posted here when they come on sale.